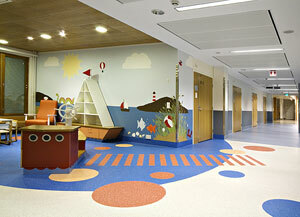 Prestige PUR enables the creation of visually stunning installations, whatever the environment. 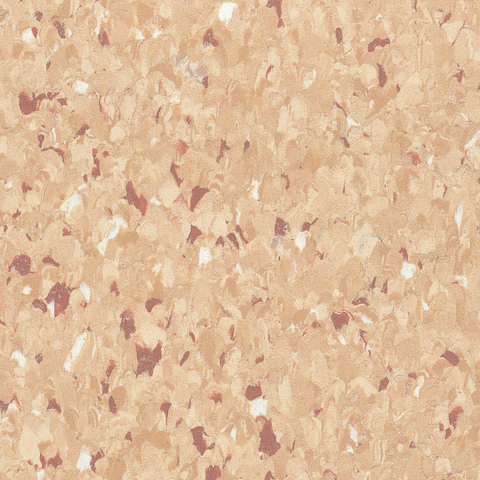 Available in 16 clean, attractive shades, Prestige PUR features a sophisticated non-directional decoration, with duotone base chips and tonal highlight chips. 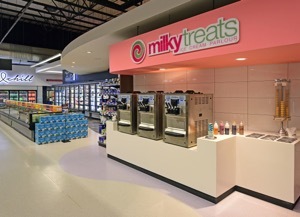 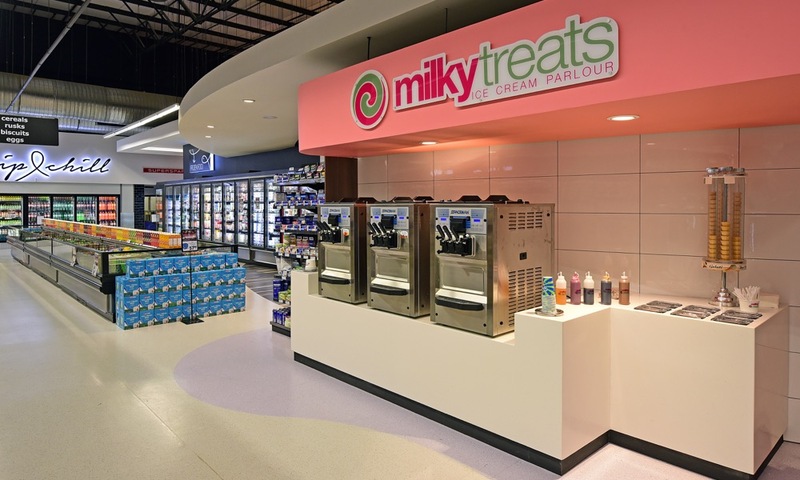 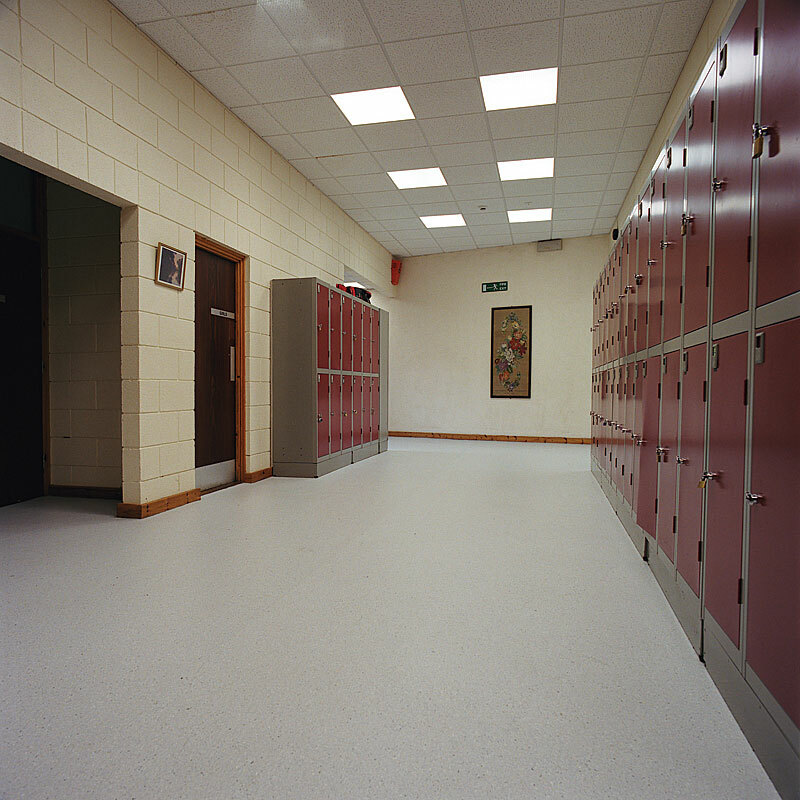 As with all Homogeneous PUR ranges, Prestige PUR features a high quality, cross-linked polyurethane reinforcement, UV cured to provide a low-cost polish free maintenance regime for the lifetime of the flooring. 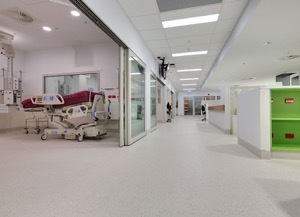 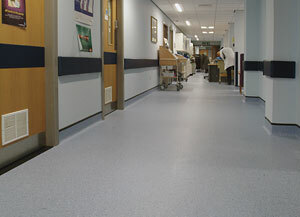 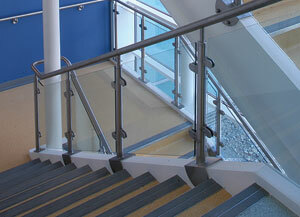 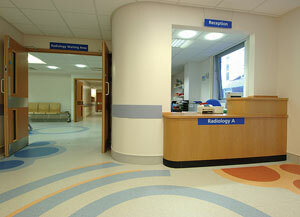 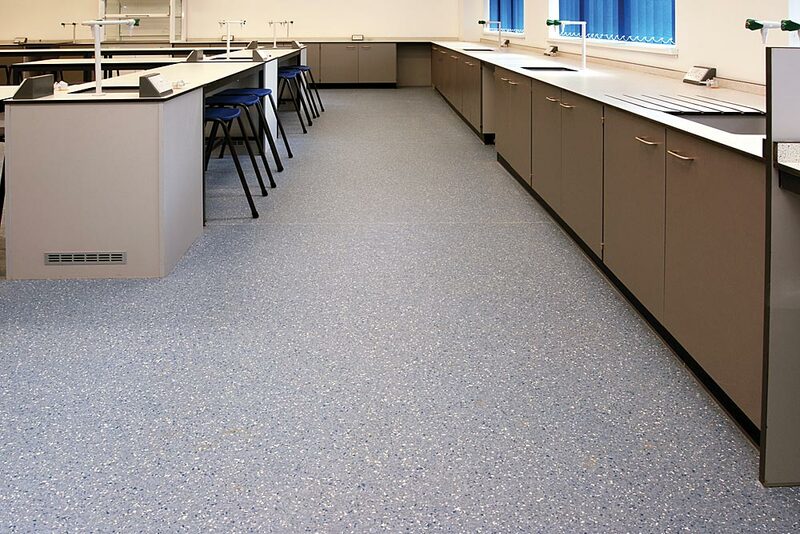 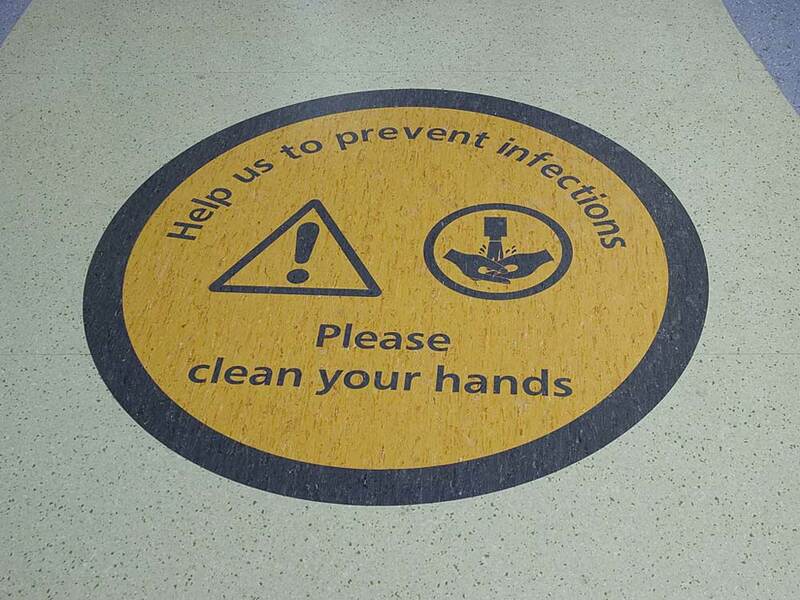 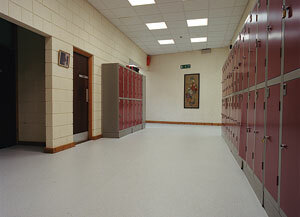 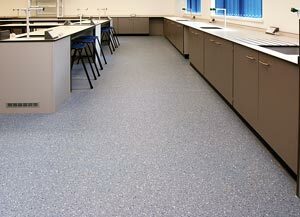 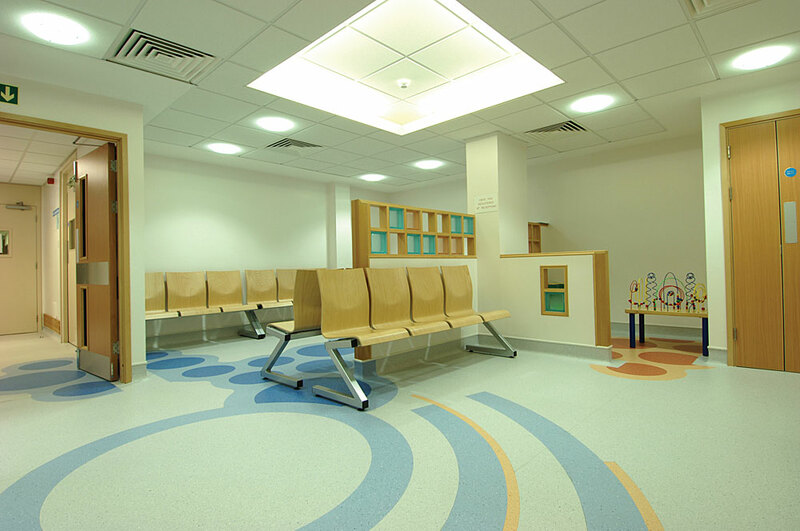 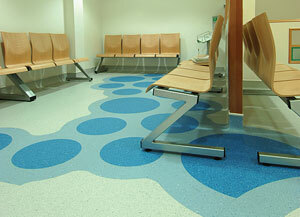 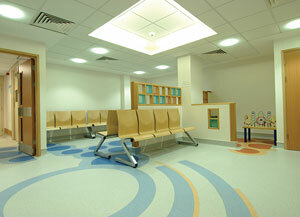 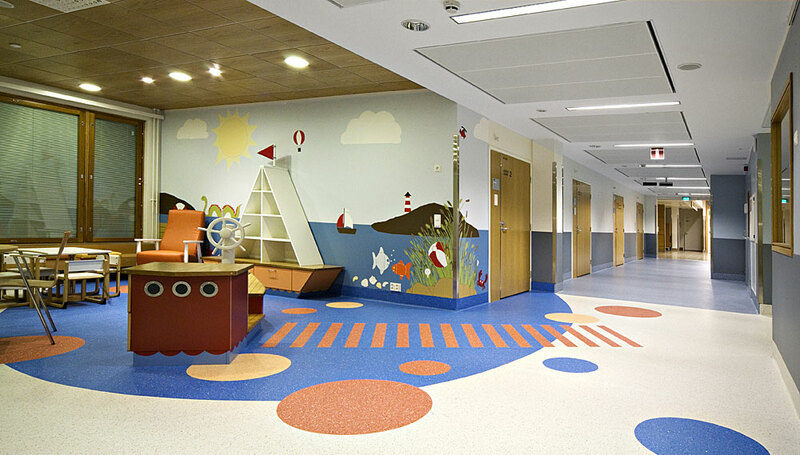 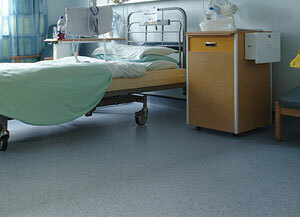 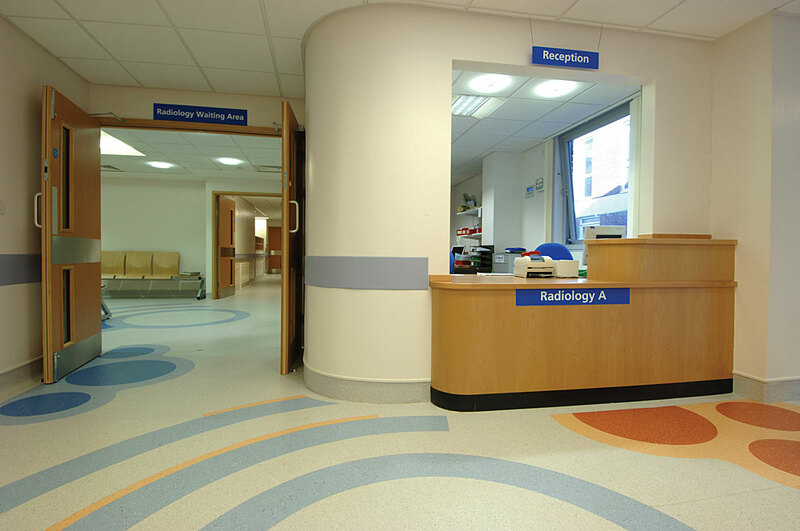 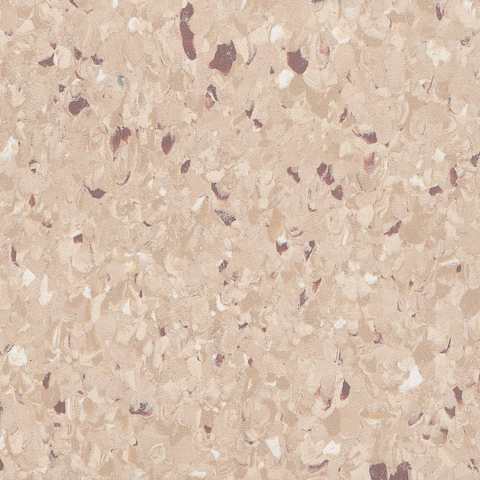 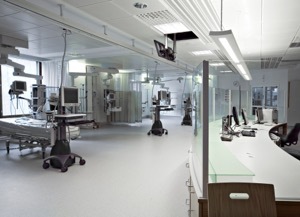 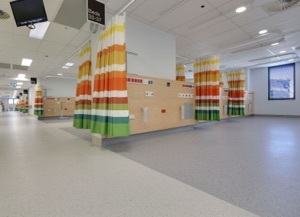 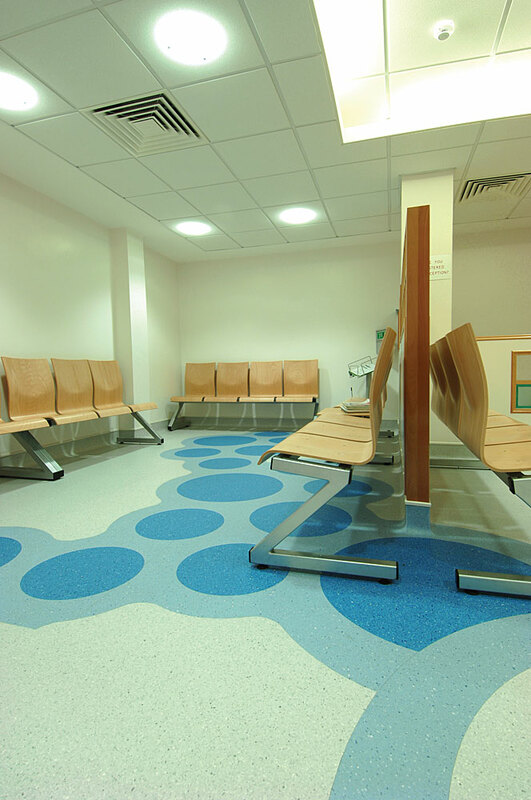 Polyflor Homogeneous PUR ranges demonstrate outstanding durability and abrasion resistance. 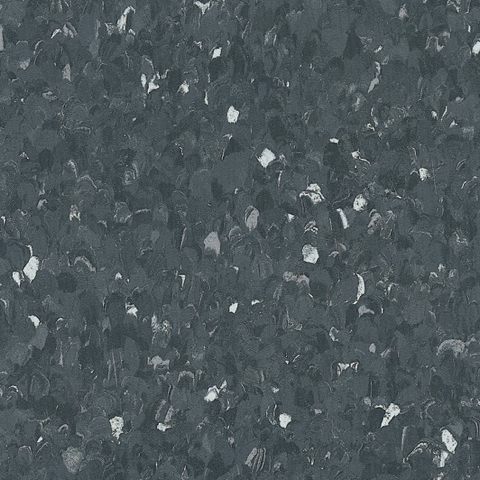 Prestige PUR achieves an excellent abrasion wear rating Group T (EN 660 Part 2), EN ISO 10581 Type I. Following an individual assessment from BRE Global, Prestige PUR achieves an A+ rating in major sectors such as health, education and retail (ENP472). 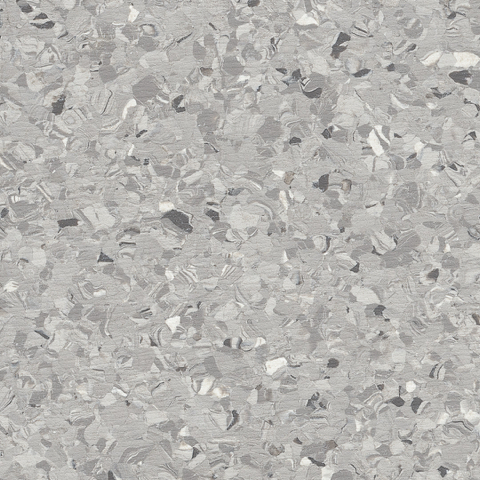 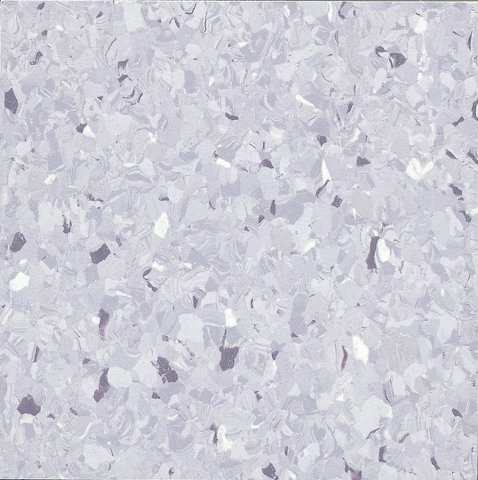 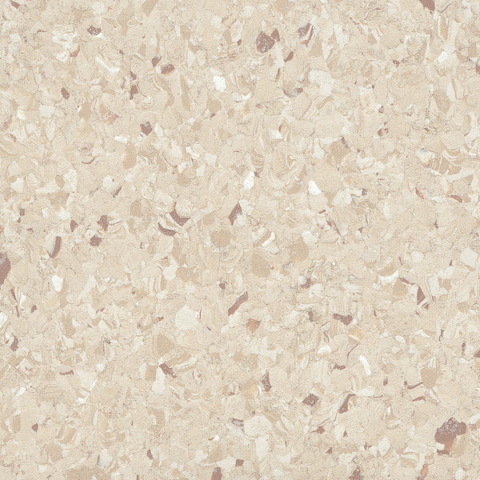 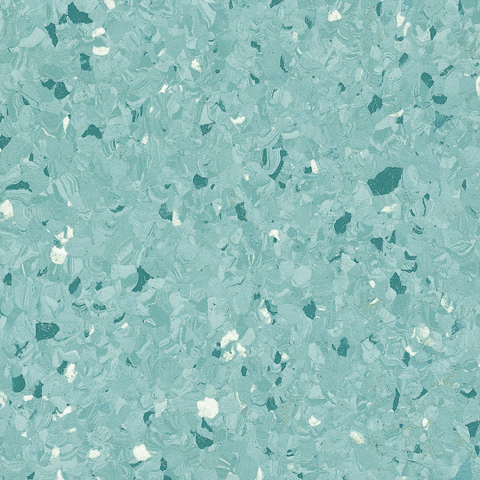 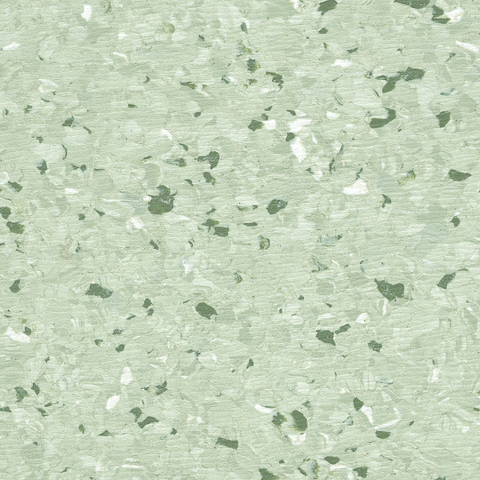 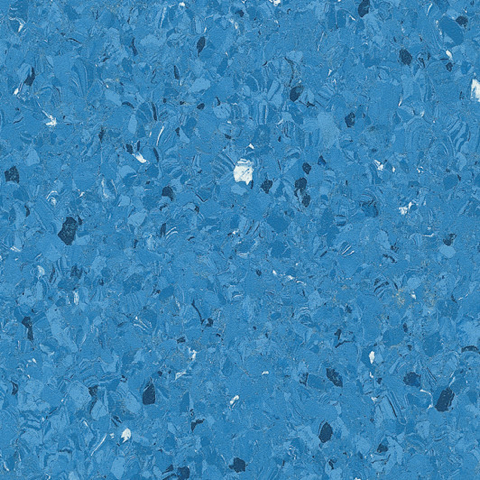 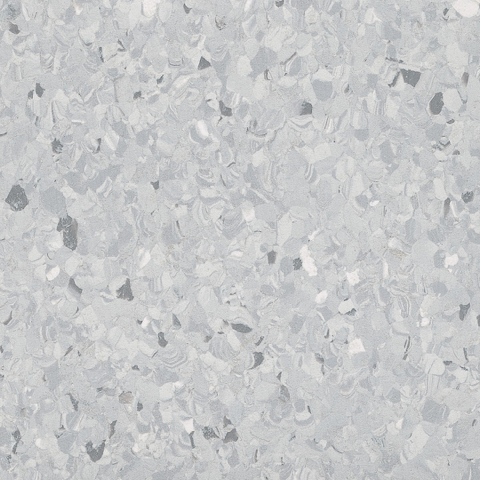 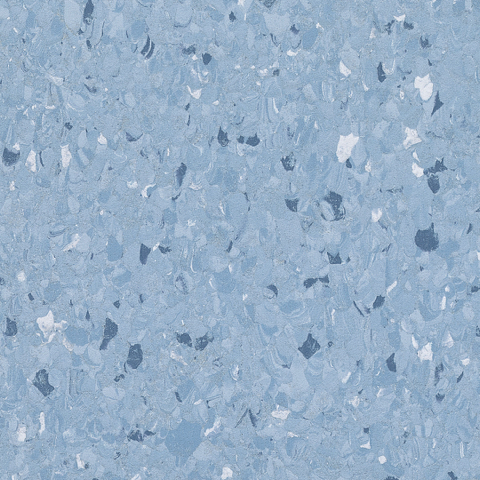 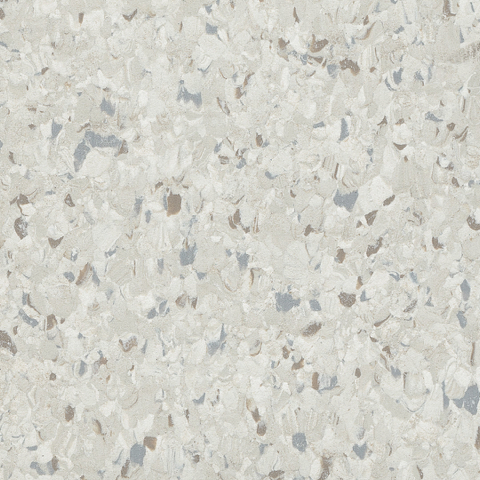 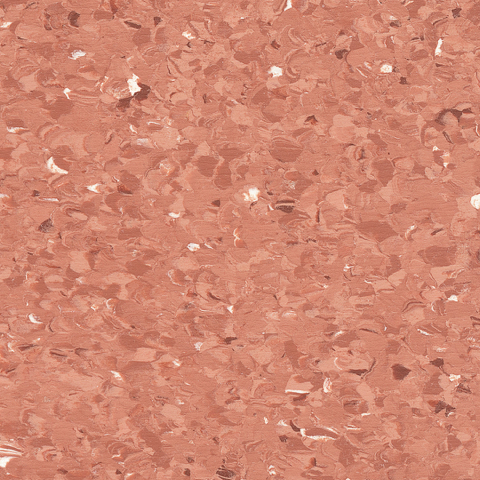 Prestige PUR is 100% recyclable and contains 25% recycled material. 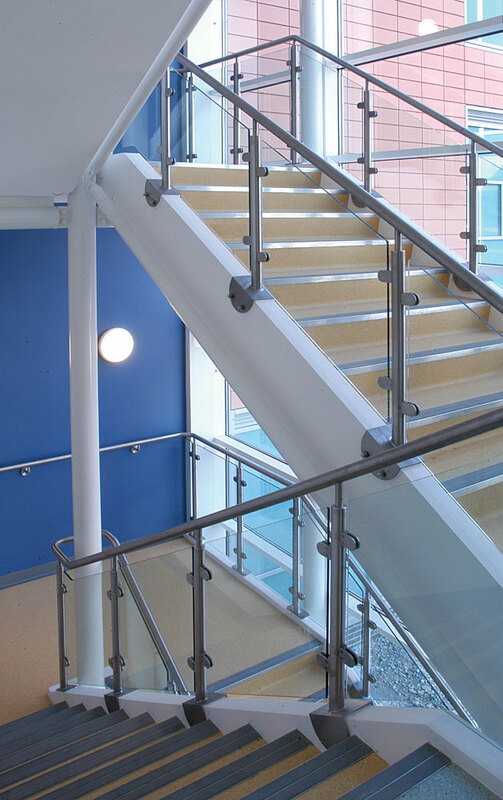 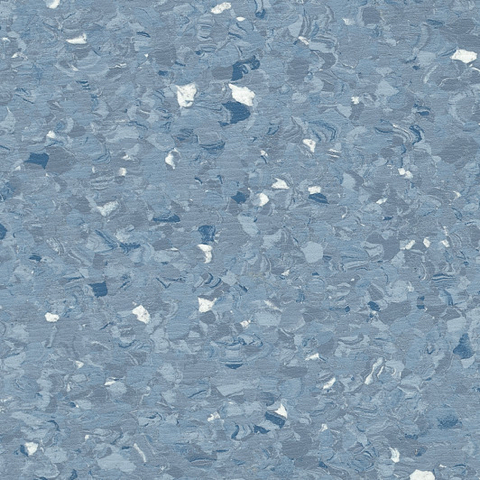 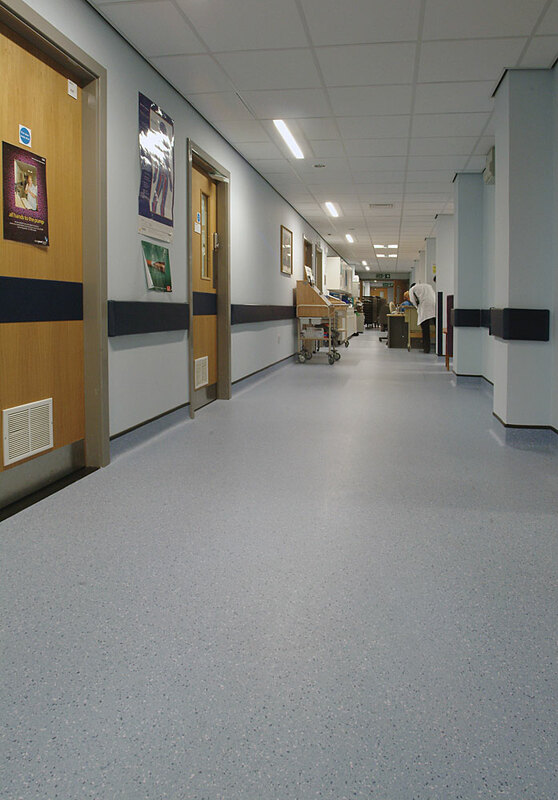 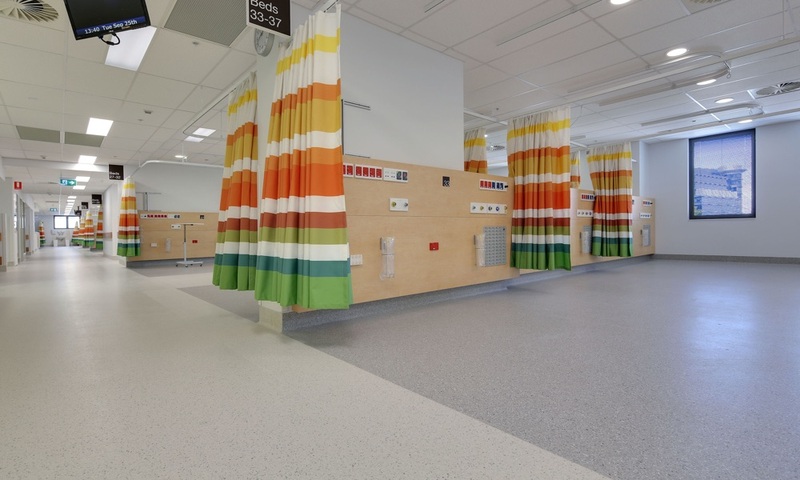 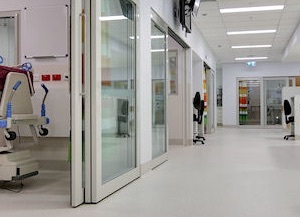 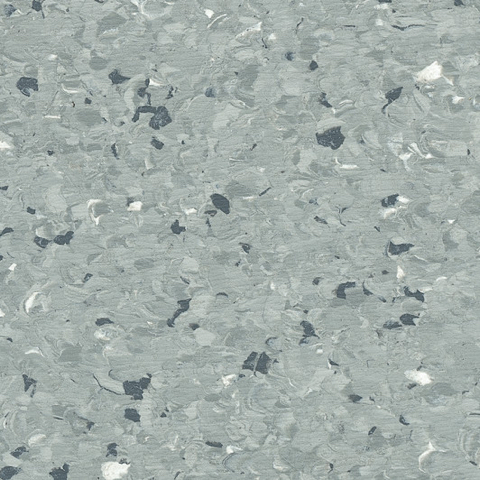 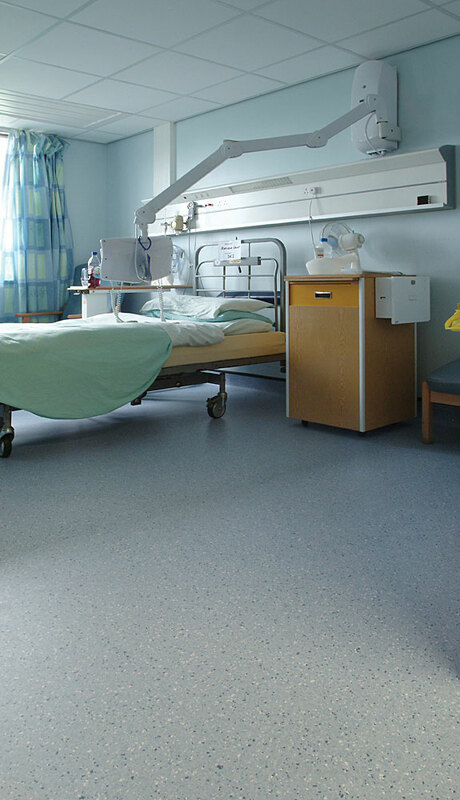 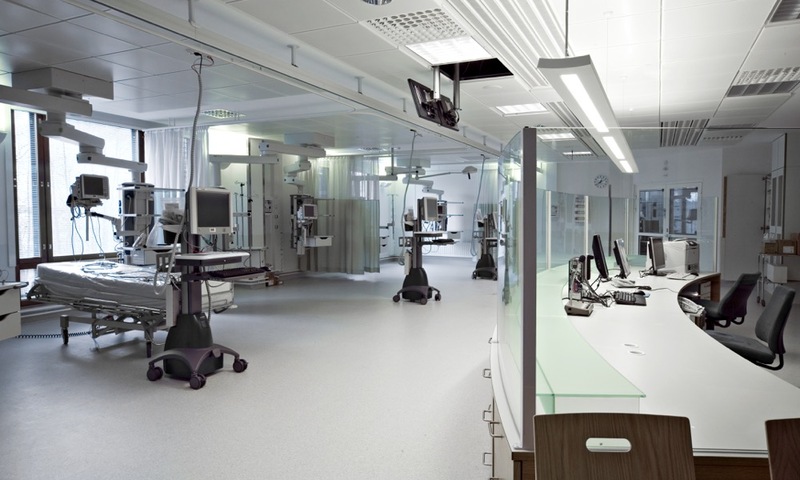 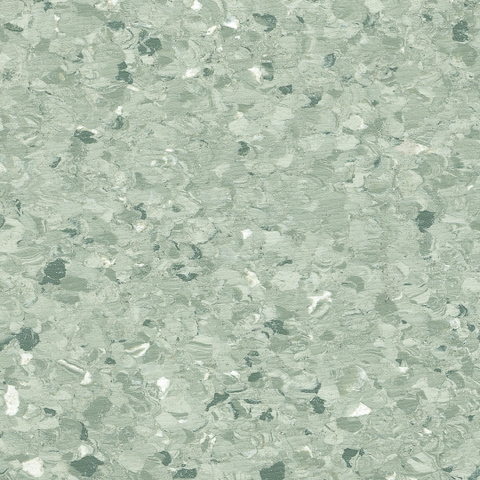 Ideally suited for heavy traffic areas, Prestige PUR is recommended for use throughout commercial interiors, healthcare and education facilities, as well as retail outlets.